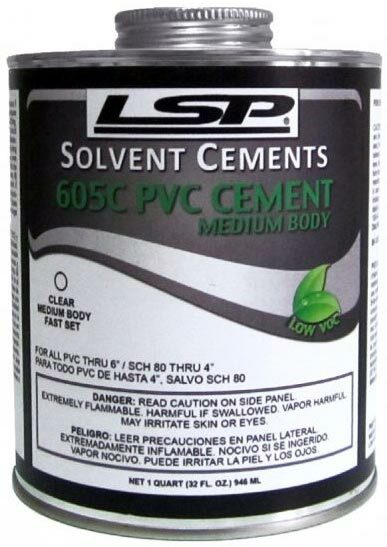 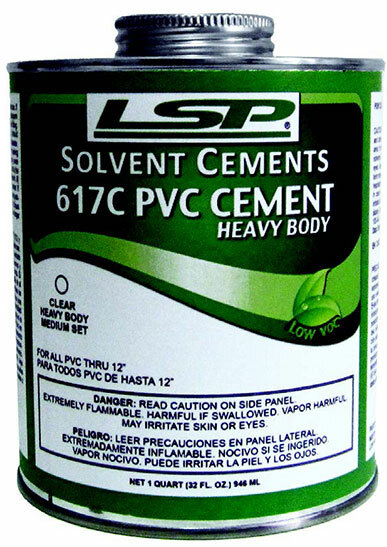 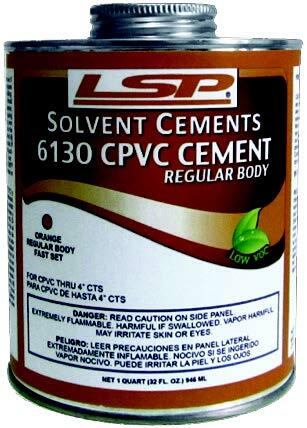 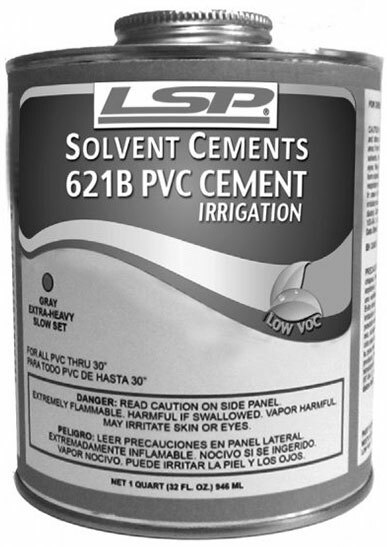 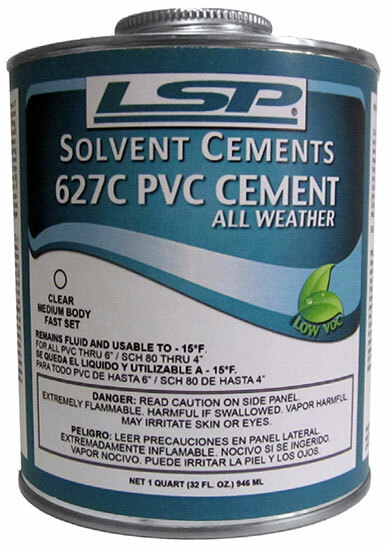 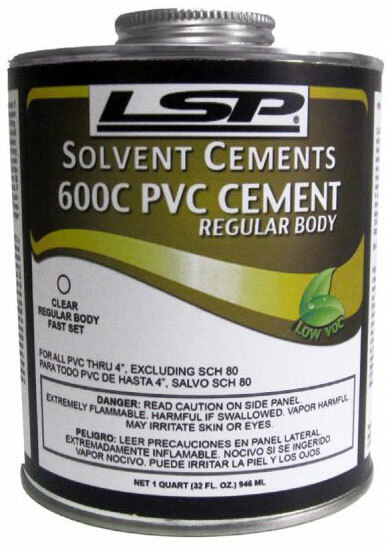 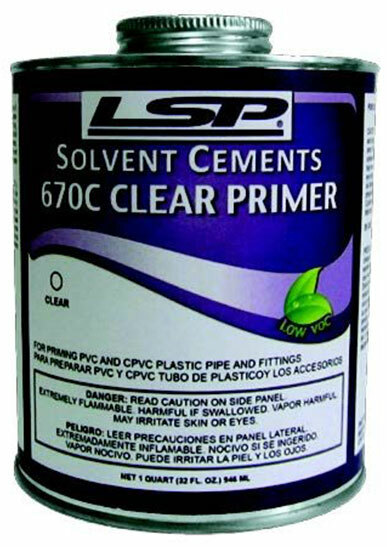 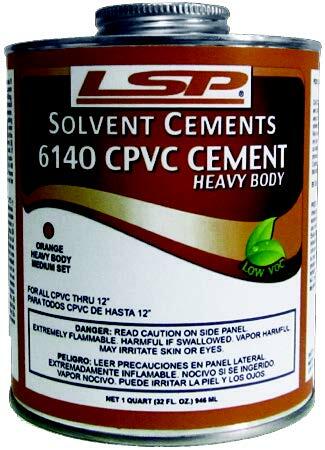 LSP offers a broad range of high strength PVC, CPVC and ABS solvent cements, primers, cleaners, and thread sealants ideally formulated for a variety of pipe joining applications. 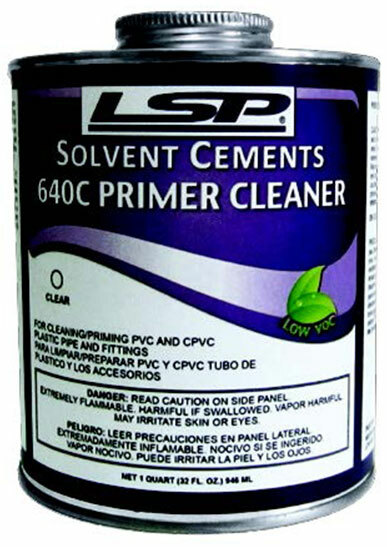 All LSP cements, primers, cleaners and thread sealants are low in volatile organic components (Low VOC) that readily evaporate into the atmosphere. 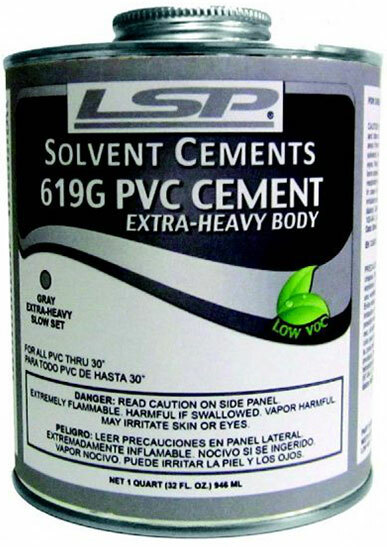 These Low VOC products provide functional performance alternative that are environmentally friendly. 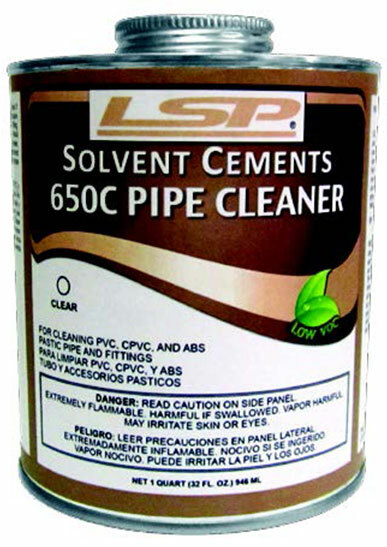 The thread sealants are specifically designed for thread-locking, lubrication and a sure water seal.